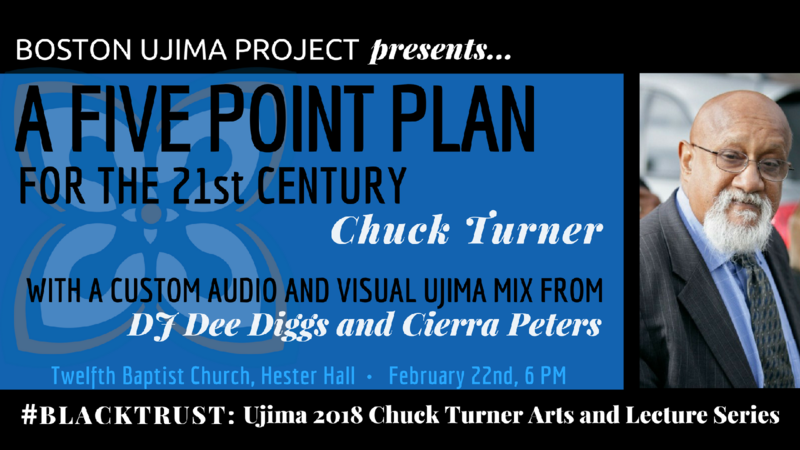 DJ Dee Diggs and Cierra Peters will open the talk with a custom audio and visual Ujima mix. 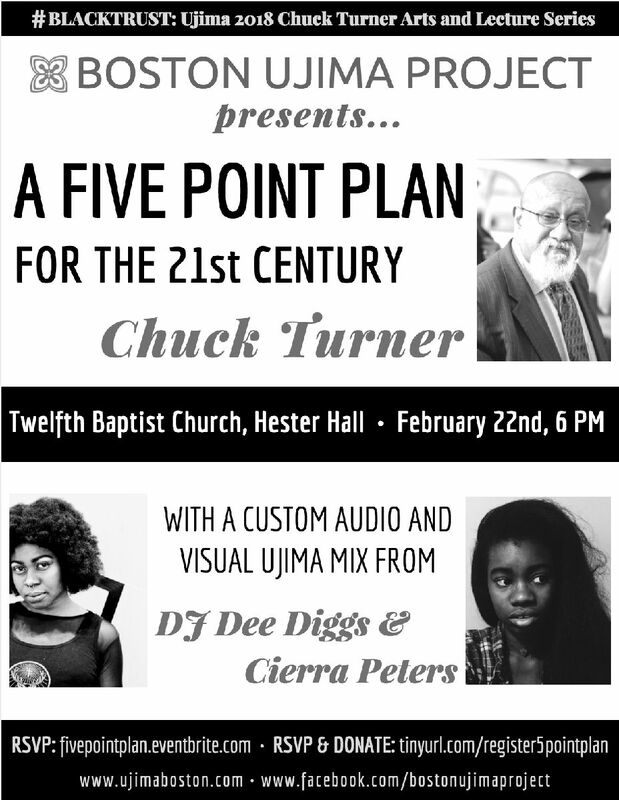 The talk will take place, Thursday, February 22nd, 6:00pm, Twelfth Baptist Church, Hester Hall. This talk is free and open to the public. We are accepting donations. Dee Diggs is a DJ, event curator & organizer based in Boston, MA. 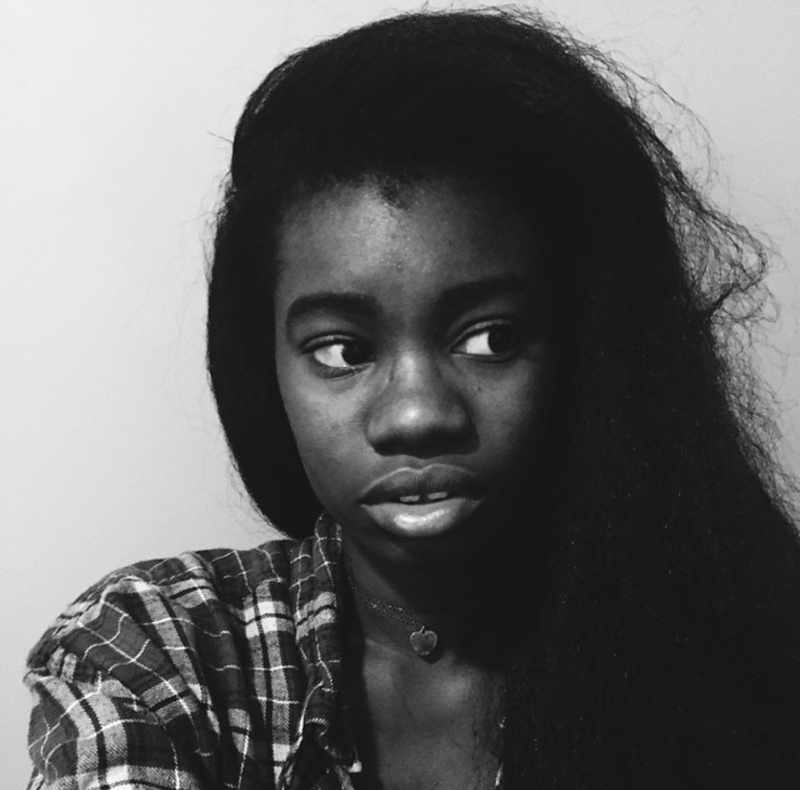 She is unapologetically black, queer, & femme. She is an organizer with Boston’s own femme/queer music tech collective, Evlv Tech & promotes monthly events with the electro/hip-hop mash-up freak show known as Rare Footage Boston, as well as a Resident DJ at Shake Boston. Her sound is on the A-side, grounded & self-referential, & on the the B-side, a dreamy and foreign pursuit. ​earthaclit (Cierra Michele Peters) is a native Bostonian artist. 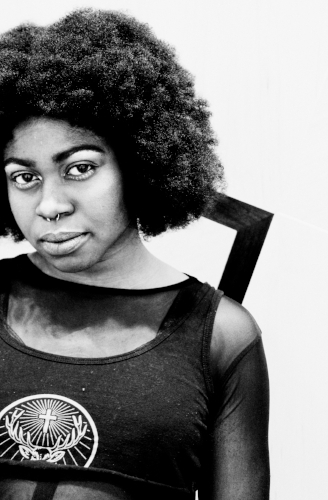 as a performance artist, under the moniker earthaclit, she uses electronic music, video and spoken word to foster meaningful conversations around diasporic longings + cultural disruption. as a Caribbean/American black femme positioned at the intersection of multiple cultural and national identities, she believes in the power of music and its embodied experience as a means to expand discourse and go places traditional activism does not. she’s also a member of evlv tech, a community forum and art collective aimed at creating space for femme-identified and nonbinary people in music technology. 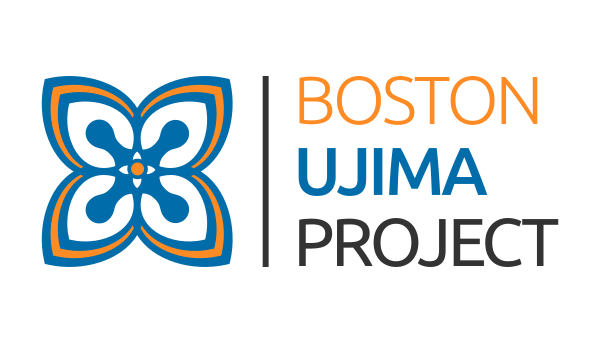 Next Next post: Acupuncture for co-op members in May!